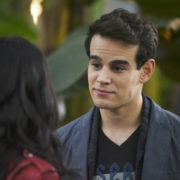 Freeform has opted to cancel fantasy drama Shadowhunters after three seasons. 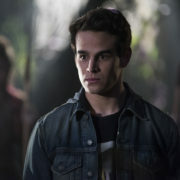 With 3B coming next spring, the network will also produce a two-hour wrap-up special. 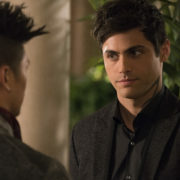 Freeform has announced that Shadowhunters and Stitchers will be heading to this year’s San Diego Comic-Con for back-to-back panels. 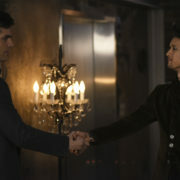 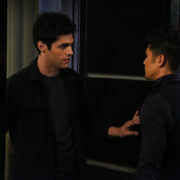 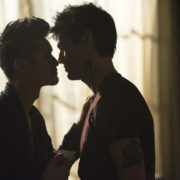 Harry Shum Jr. talks about a rough situation for “Malec” on Freeform’s Shadowhunters. 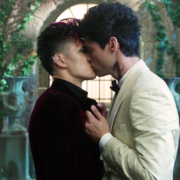 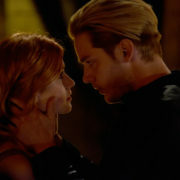 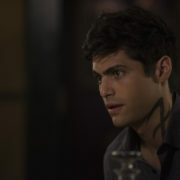 Freeform drama Shadowhunters won the GLAAD Award for Outstanding Drama Series on Saturday, beating out the likes of Orphan Black and The Fosters.